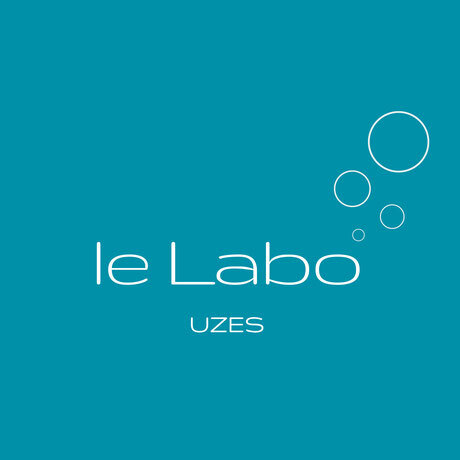 Subscribe to my mailing list and get the latest news and promotions from le Labo - Uzès! 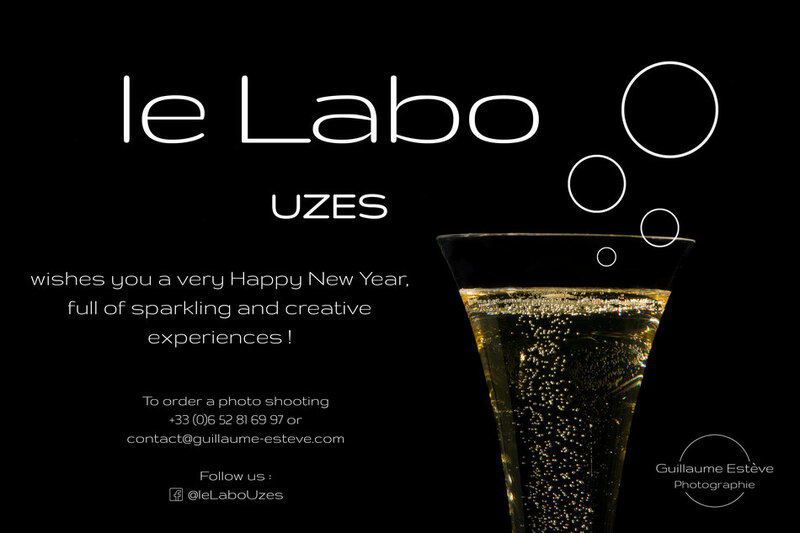 At le Labo - Uzès, my work is evolving pretty quickly and I am developing a Fine-Art style of photography. Portraits you want to put in beautiful frames. I will be showing some of this work soon. Here is a self-portrait I have made with this idea of photography. I hope you will like it!  Next summer I will be exposing three of these at the "Eté des portraits" exhibition in Bourbon Lancy. Hundreds of photographers will gather in this small town North-West from Lyon to show up to 10 portraits of their creation. An event not to miss ! 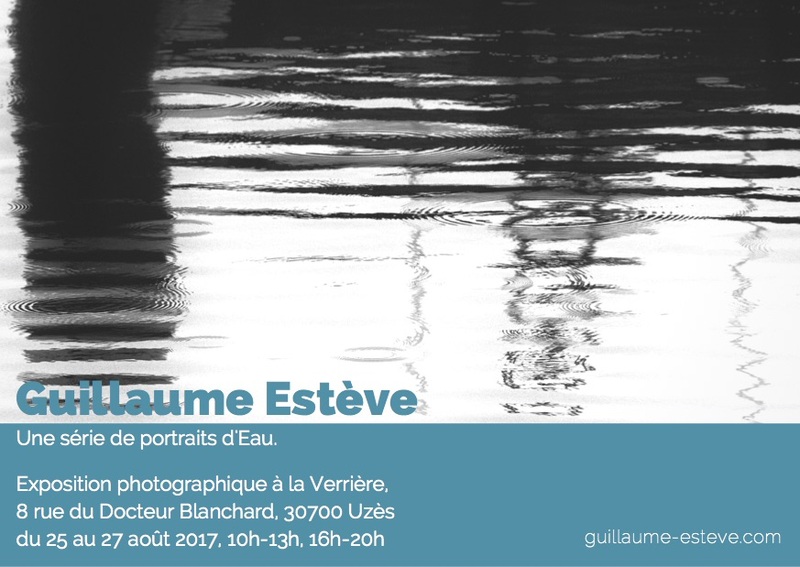 I will be exposing a series of photographies on water this week-end at la Verrière (8 rue du Docteur Blanchard, Uzès). It is a selection of "Portraits of Water" that I have been working on for several years during sailing cruises on the Atlantic Ocean and the Mediterranean Sea. 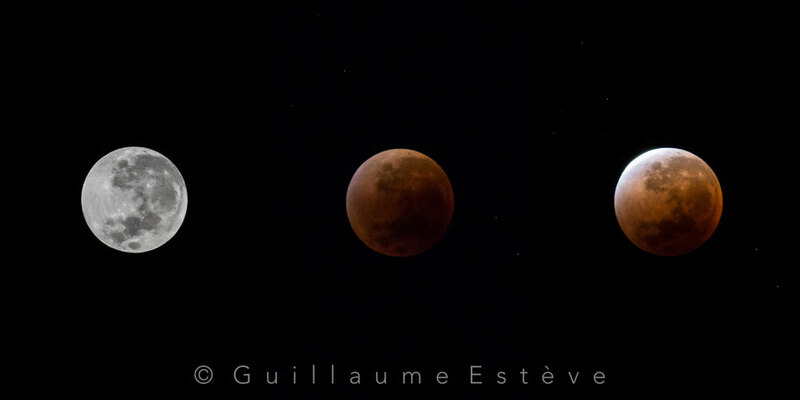 All titles are propositions of Eve de Lune, with whom I have been corresponding for other works. 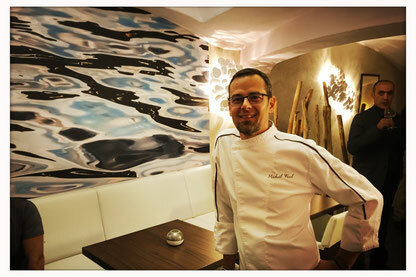 The exhibition is hosted by François Lewandrowski who is also exposing his paintings one last week at la Verrière. I will be thrilled to welcome you at la Verrière on Friday August 25th at 6:30pm ! 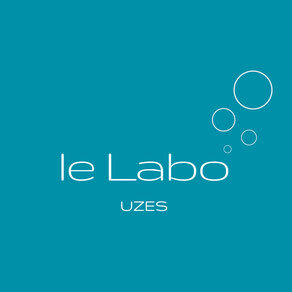 Opening of "le Labo - Uzès" ! 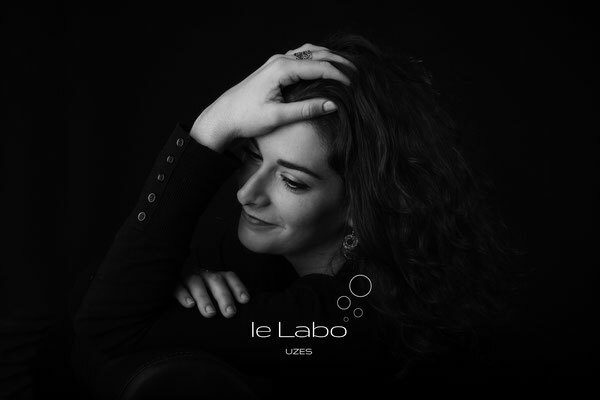 Since mid-December, a new amazing place opened in the very center of Uzès : le Labo. 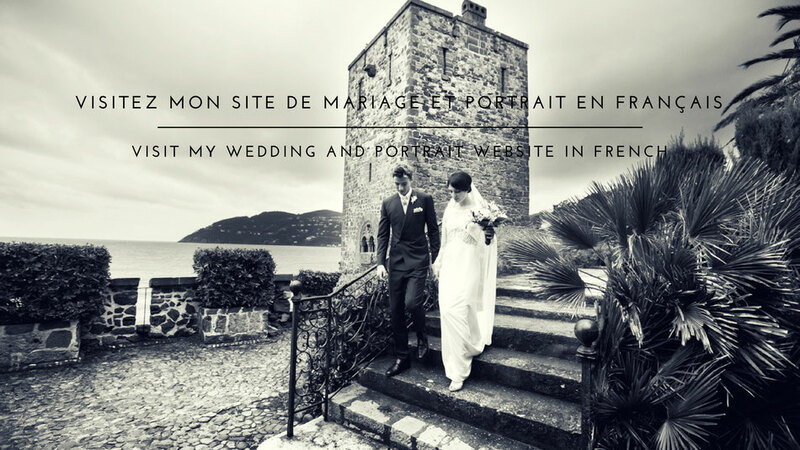 It is a brand new photo studio where you can realize any of your personal or profesionnal photography work : solo, duo, family portrait, maternity or new born, pack-shot, professional portrait, etc. The goal of "le Labo" is to accompany you throughout your life with our photography. 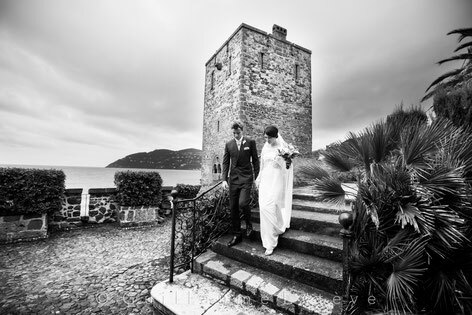 1) we love photography more than anything else ! 2) we believe that quality photography is declining due to smartphones and we wish to counter this situation by giving you the opportunity to have beautiful photos of your life and of the ones you love. le Labo is open upon request only because we might be shooting any time ! 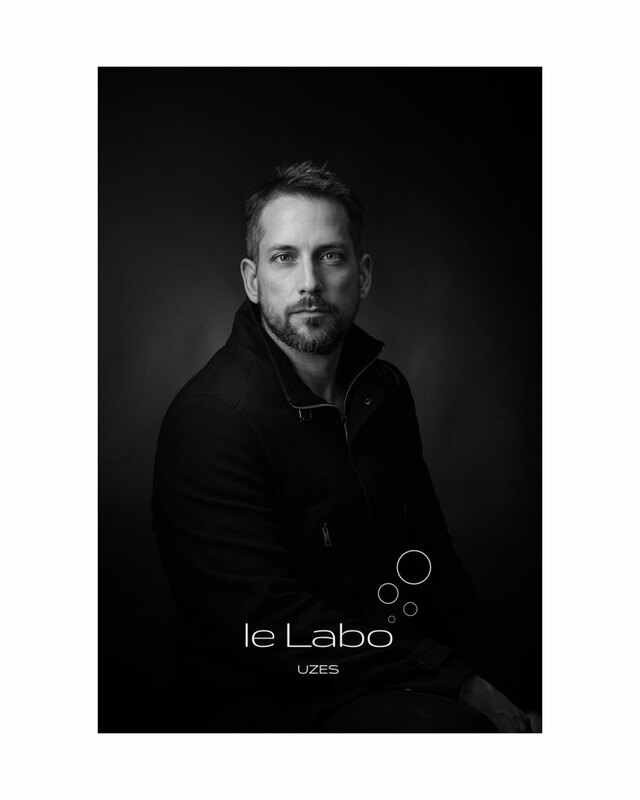 So give us a call or e-mail us to book a meeting at "le Labo", we'll get in touch with you very quickly in order to evaluate your needs. When I got back from Las Vegas last Sunday (see here my blog post in French), I had this beautiful magazine waiting for me on my desk. 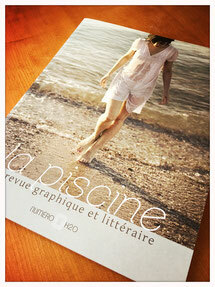 "La Piscine", number zero, with one of my pictures on page 5. 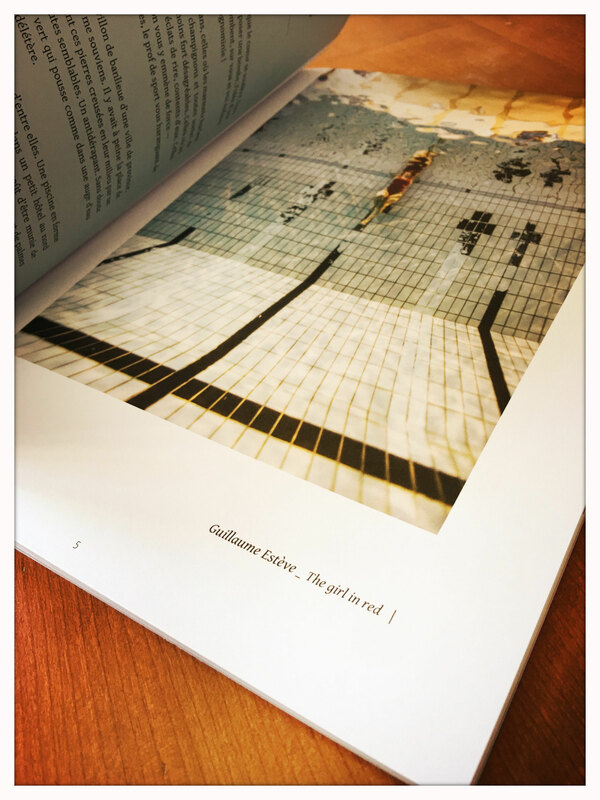 I was so thrilled to discover this brand new issue after so many months of gestation ! It is magnificent. The texture of the paper, the poetry of the photographs and the texts... Jump on it if you find one !